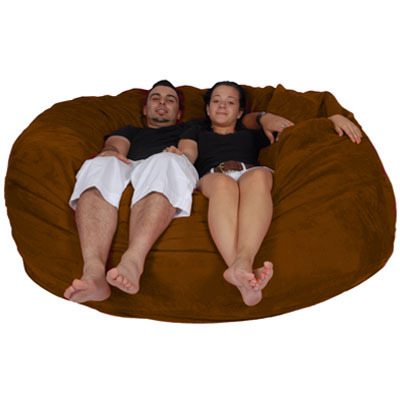 Luxurious comfort of suede and the warm snuggle of a bean bag are welcoming to any body on a cold day. A nice cup of hot cocoa and you are all set for a fun and stress-free time with family and friends. 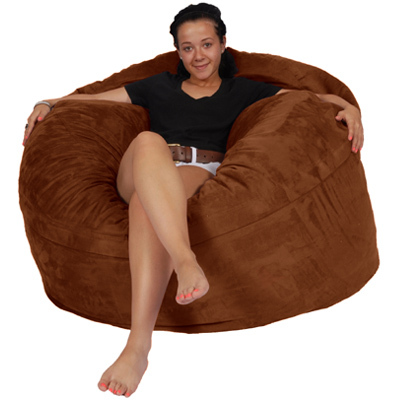 Must have this bean bag for every teen! Why BBF beanbags are the best! * Covered in soft, high-grade materials for durability. * The cover is removable and can be machine washed to clean spills and stains. * Double stitch at every seam with high tensile strength for longevity. * The cover comes with a double safety locking system. * Filled with high density recycled foam chips which keep the bean bag in shape. 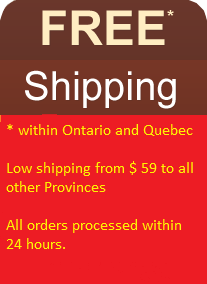 * Shipped with cover and insert separately. Just pop the compressed blocks of foam into the insert – follow assembly instructions. Foam will take 24 to 36 hours to expand fully. * Our chairs are ergonomically designed to suit individual heights and provide support to the neck, back, and arms. 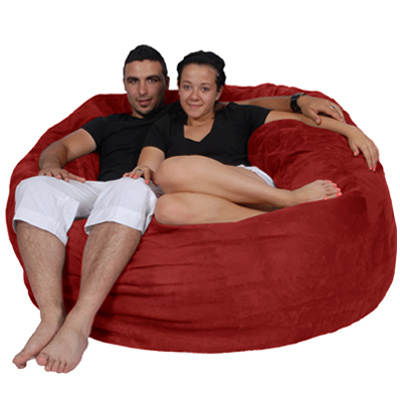 To purchase one of the best BBF bean bags, click Add to Cart.